When patients visit Dr. Ross Palioca of Advanced Dental Practices, they are often worried about imperfections of the smile. 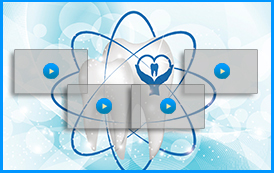 Their teeth may be spaced apart, misaligned, or permanently stained. Broken teeth can also detract from the appearance of the smile, causing patients to feel extremely self-conscious. Instead, patients are urged to ask their dentist about porcelain veneers. What is the purpose of a veneer? When patients consult with their dentist, they often express concern regarding the appearance of their smile due to the above concerns. Dr. Ross Palioca finds that many patients are excited about the use of a veneer. 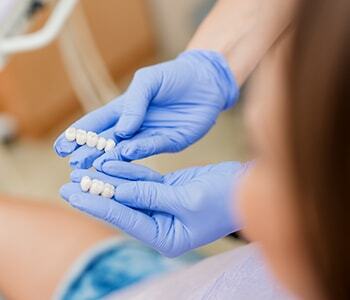 Veneers are bonded onto a tooth to cover these issues and provide a more aesthetic appearance to the smile. 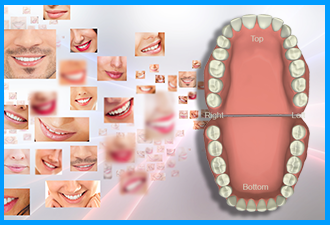 Most patients with a healthy smile are appropriate candidates for porcelain veneers. Patients will need to undergo preparations of the tooth. This includes the removal of a thin portion of enamel from the front of the tooth, so bonding of the veneer does not add unneeded bulk to the smile. Porcelain veneers are made to match the existing teeth, so they often blend right into the smile without being noticed as cosmetic dental work. Veneers are strong and durable, often lasting ten years or longer. Disguising imperfections of the smile is simple with the use of porcelain veneers. Dr. Ross Palioca and the team of Advanced Dental Practices encourage patients to consider the use of veneers within the smile for aesthetic purposes. 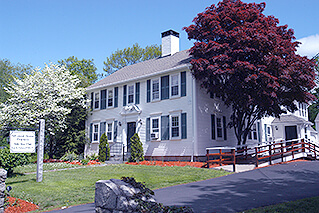 Call (508) 456-7111 to book an appointment at the office conveniently located at 21 East Street. Our team welcomes new and existing patients into the practice for general, cosmetic, and restorative dental care solutions.